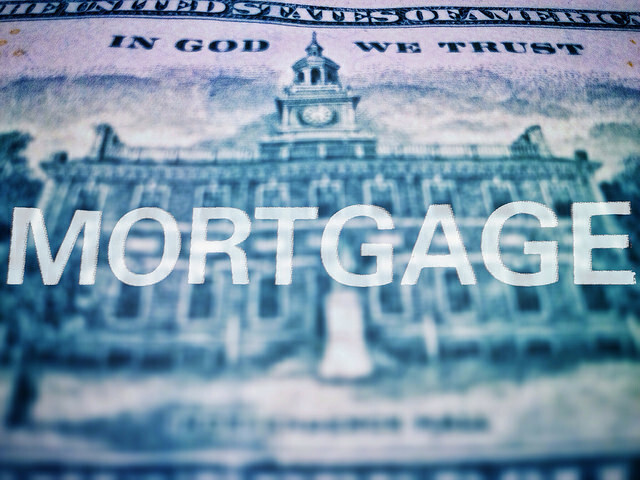 According to the Mortgage Bankers Association’s Weekly Applications Survey, average mortgage rates increased for 30-year fixed-rate mortgages with both conforming and jumbo balances last week. Loans backed by the Federal Housing Administration were virtually unchanged. Nevertheless, the increases led to a decline in mortgage activity, with both refinance and purchase demand lower than one week earlier. Joel Kan, the MBA’s vice president of economic and industry forecasting, told CNBC slowing mortgage demand is in line with the overall housing market trend. “Application activity remained slow, which is in line with weak trends in other housing indicators such as home sales and housing starts,” Kan said. And it’s true that the high level of home buyer demand this year has been slowed by low inventory and higher prices. But despite this, demand for loans to buy homes remains 1 percent higher than last year at the same time. Also, some recent indicators suggest both inventory and prices are starting to show signs of relief for hopeful buyers. The MBA’s weekly survey has been conducted since 1990 and covers 75 percent of all retail residential mortgage applications. More here.